For 6 years, Walkenhorst Motorsport have been stalwarts in the German and European racing scene, but 2019 comes with new ventures for the team as it looks toward a prosperous future. 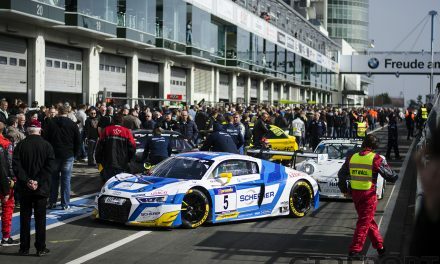 In the wake of their incredible outright victory at last year’s Spa 24 Hours, the family-owned and run outfit from the small German town of Melle is full steam ahead into the upcoming racing season in what is set to be an unprecedented one for everyone involved. 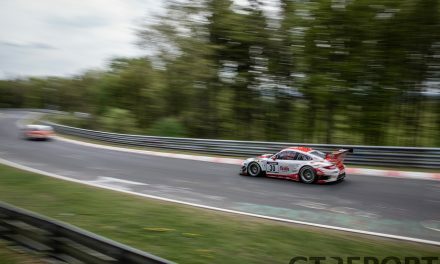 While the team is primarily focussed on 2019, which will include a full Intercontinental GT Challenge campaign among other exciting adventures such as a VLN and Nürburgring 24 Hours programme, they are also looking to paint a clearer picture of what the future may hold. 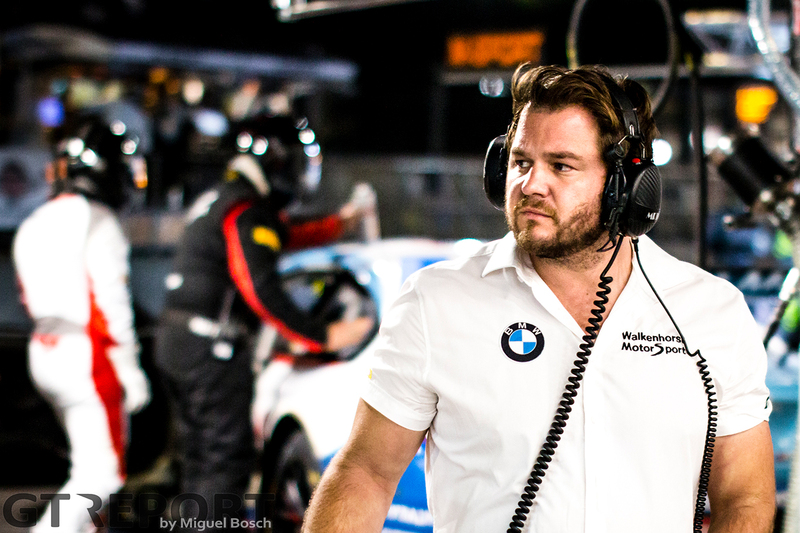 Team manager Niclas Königbauer says they will be leaving no stone unturned as they hope to form closer ties with BMW Motorsport’s factory and eye the Rolex 24 at Daytona and potentially a 24 Hours of Le Mans berth. 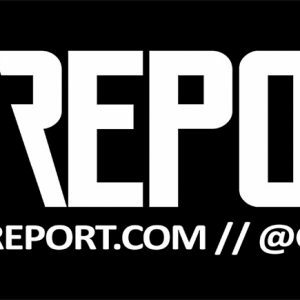 “For sure, will not stay on the same level, we always want to improve and we will search our ways how to improve,” Königbauer told GT REPORT. 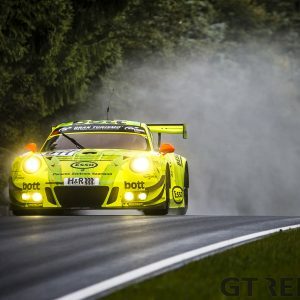 “For us, it will be really great and this is kind of a passion year that maybe we have the chance one time to work closer to the manufacturer and also be part of the development of maybe a new GT3 car and so on. “This is something that we have in mind, what we would really like to do because the thing with us, guys in mechanics and engineers, they’re really on a level where they really do not want to have a finished product, they want to develop a product. 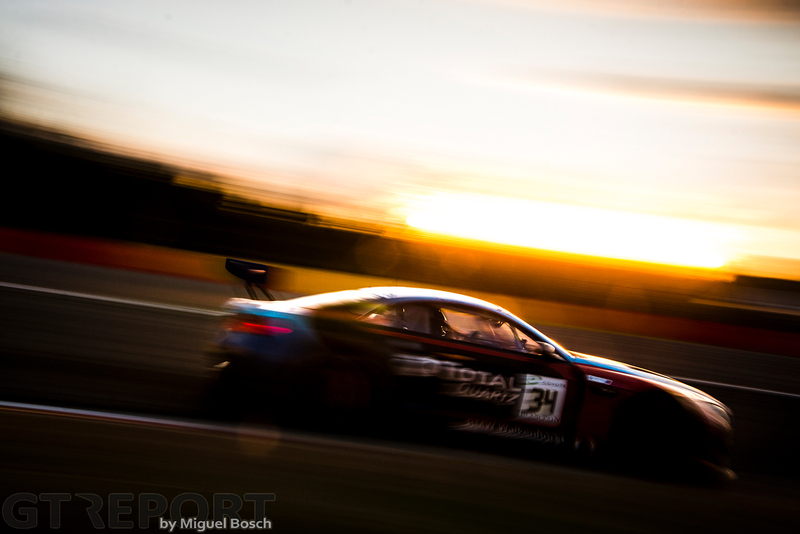 “If you’ve got a good GT3 car and someone looking at it, there are not so many things you can still develop. You can improve and set up, but not really develop. So, this would be a thing where we would like to be closer to the manufacturer and doing that. 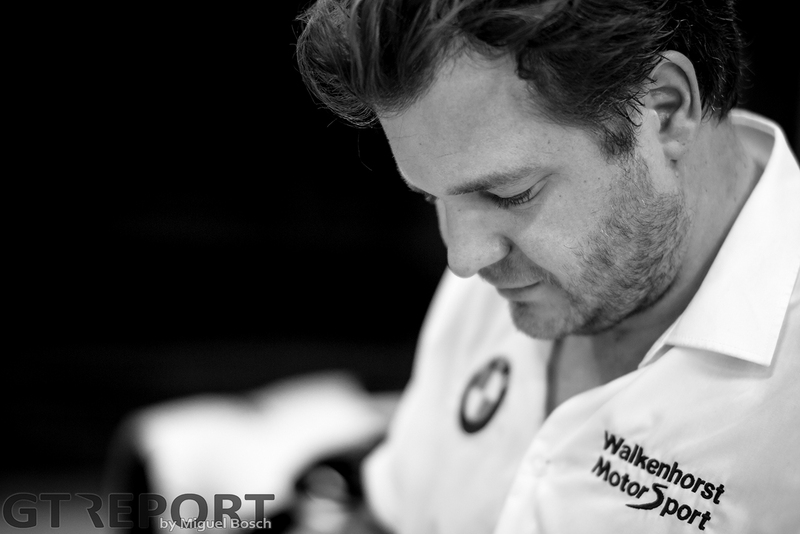 “For sure as well, we want to continue endurance racing, we want to show Walkenhorst Motorsport on a very high level. We also want to continue doing the widespread between our amateur cars and our pro cars, so there’s also like a base, fundamental base, from our team to always have amateur cars and building up young drivers and bringing them to the pro-car. “This is where we are at the moment and this goes for the next few years. 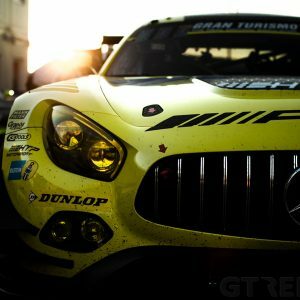 Kickstarting their year, the team will head to Australia to take part in the first round of the Intercontinental GT Challenge at the Bathurst 12 Hour. Now a must-do race on the global GT calendar, it will not be the first time Walkenhorst Motorsport has raced at Mount Panorama after debuting in 2017. However, a crash during Saturday’s qualifying session meant they would not even make the start of the race on Sunday. 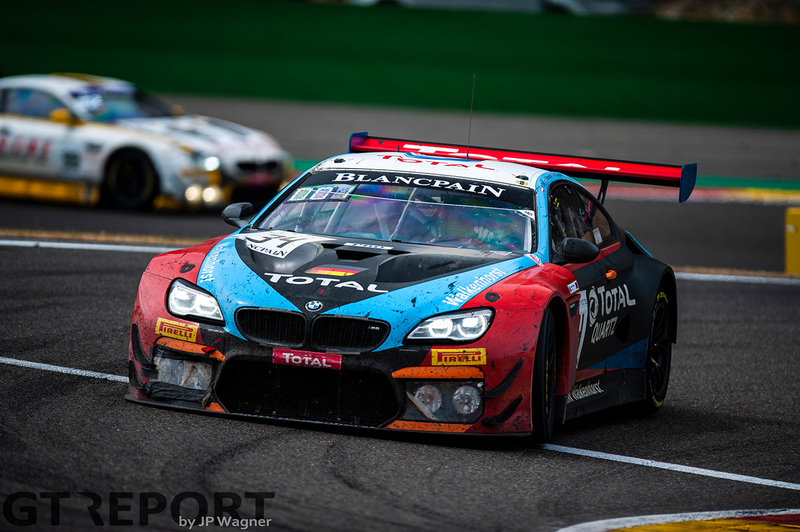 In true Walkenhorst spirit, they were not going to let the Mountain get the better of them, plotting a return in 2019 with a driver line-up of Christian Krognes, Nick Catsburg and Mikkel Jensen in their BMW M6 GT3. “I mean, every driver like Christian, Nicky or Mikkel, they’re super, super strong, super professional and we’re more than happy to have those guys on board, except it’s a bit of a change for us because you mentioned that 2017 we flew in, but we didn’t do the race,” added Königbauer. “So, it’s pretty new for us as a team to do this full race and also for the drivers; no one to my knowledge, none of the drivers have ever been to Bathurst and we know that the track is very challenging. I know that Christian will be super strong from the beginning. 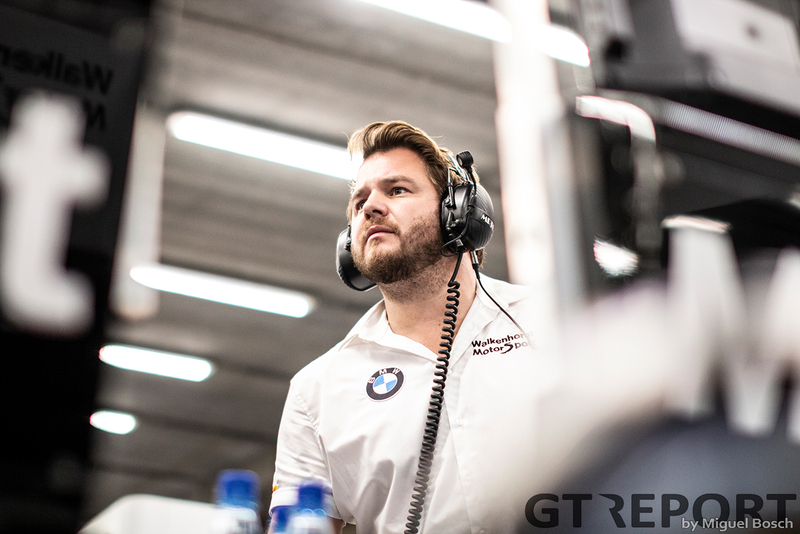 Mikkel, we did two years ago the Blancpain GT Endurance Cup together as a junior and he developed quickly and improved so well in such a short time, that I know he will be spot on from the first lap. “And I mean Nicky proved his skills since several years in every race category. So yeah, we are super strong but for sure the first laps will be quite challenging for all of us, especially for the drivers, but we’re looking forward to that challenge. 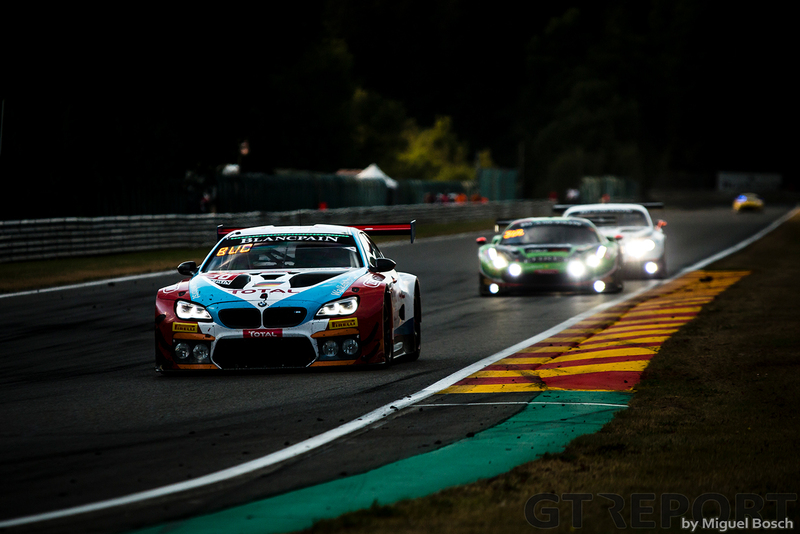 Walkenhorst Motorsport’s Spa winning chassis has made the long haul over to Bathurst – departing in a container late November last year – packed to the doors with equipment and amongst all of it, a BMW M6 GT3. 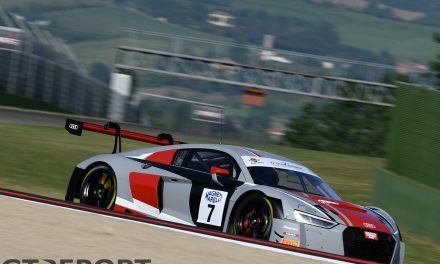 “The Intercontinental GT Challenge is the biggest series logistically where every team is doing their own logistics, actually because I think you know it was meant to be done by local teams and so on,” commented Königbauer. 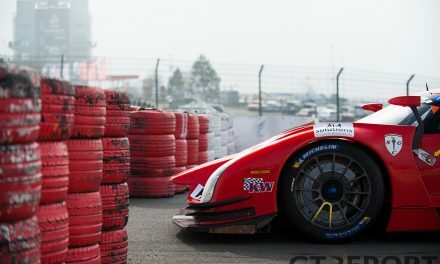 “So, the idea of the racing series on its basis is a little bit different than what you can see really on track. Like all the world championships and so on they normally have a logistic partner and they’re traveling from one race track to the other with this partner; it’s a little bit easier. 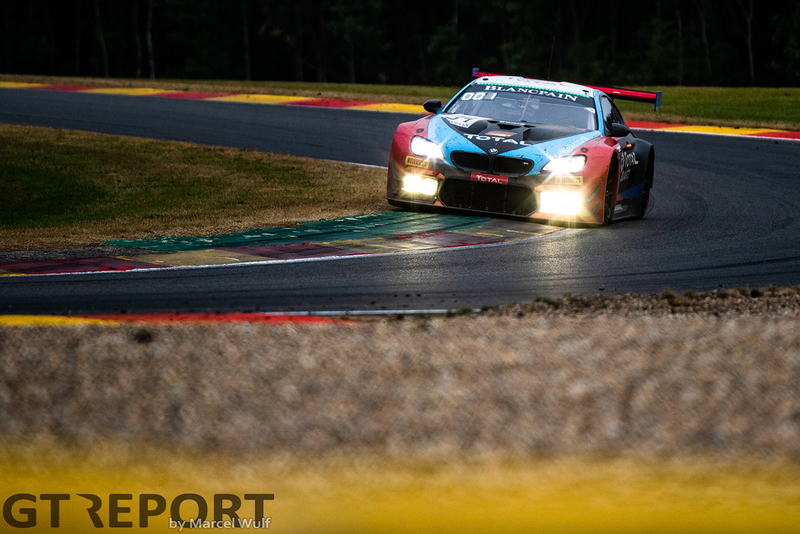 Reflecting on Walkenhorst Motorsport’s 24 Hours of Spa win in July last year, Königbauer said it was a once in a lifetime experience and a changing moment in the team’s history. “It was crazy, I think there are just a few race weekends like that in the whole life in a racing team,” he said. “So that means, if with one car you do not have any issues from the start to the end, every driver, every team member was feeling so comfortable. “We had a great set up. We put a lot of effort in planning and made sure when we are live, everyone is relaxed and we give a good surrounding to the drivers and everyone can just relax and focus on this work. “We knew since a long time everyone on the team has the passion to give 110 percent and to make sure everything is done by its best. We did mistakes in the past, we developed and improved our skills step by step by step by step. 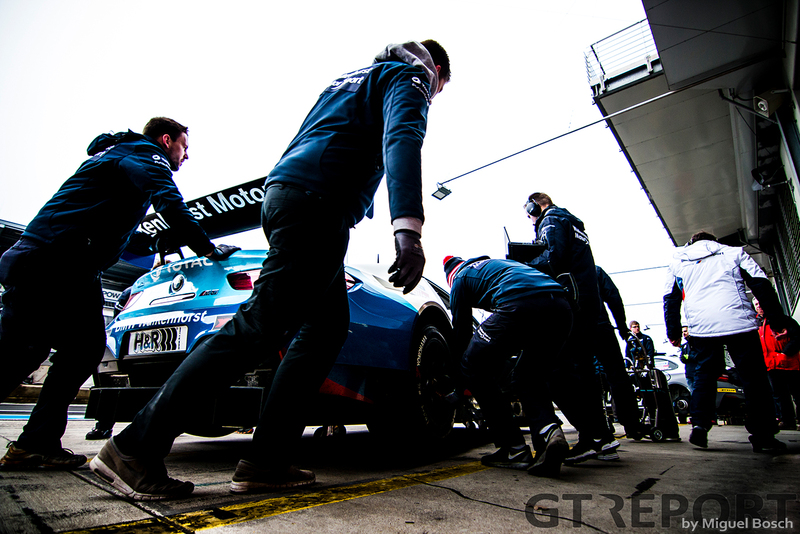 “It was great, we did a zero-mistake job with the pit crew, the drivers, with everything. We didn’t get penalised or any penalty. It was just amazing. We knew that we had the pace. We knew that one time we can win. “Even if you do not make a mistake and everything is running smooth, there are also 10 more reasons why you will not win such a race. But, it just worked out perfectly and everyone is happy and gave us a lot of energy where we put in the last year. “It gave us a good push, but on the other hand, and this is great that I know my team quite well. Now it’s the preparation for Bathurst. I mean, the guys are practicing a lot for the pit stops and for everything. It’s not like “yeah, we can do it. We’re okay”.